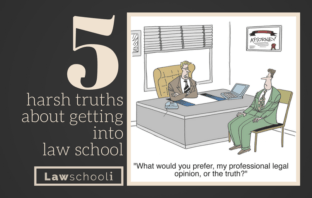 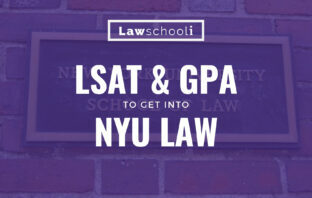 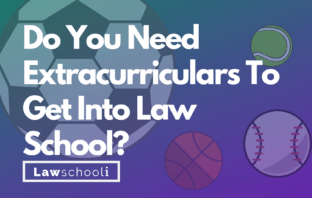 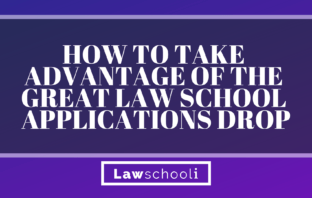 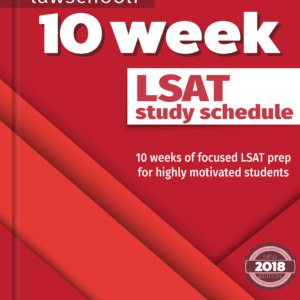 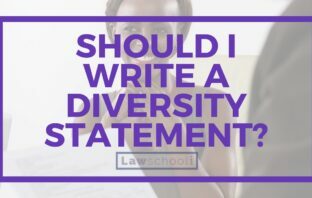 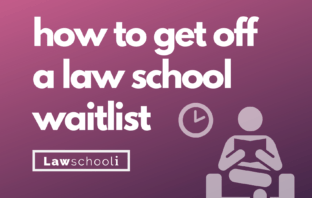 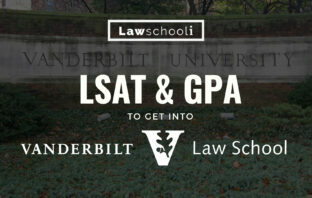 You are at:Home»Posts Tagged "Getting into law school"
What LSAT and GPA do you need for UCLA Law? 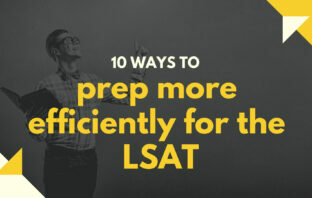 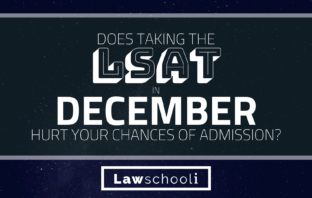 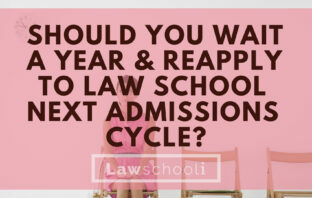 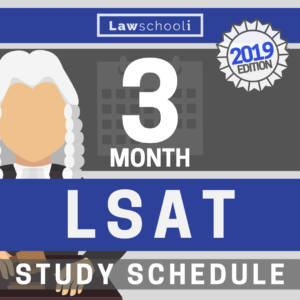 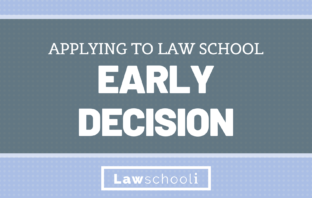 Does Taking The LSAT In December Hurt Your Chances Of Admission? 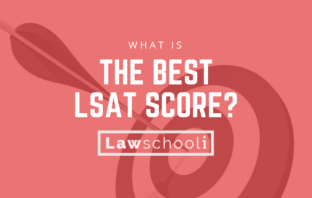 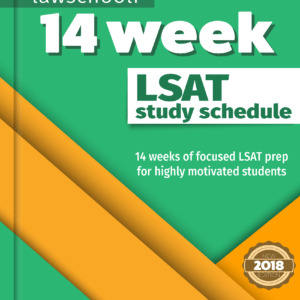 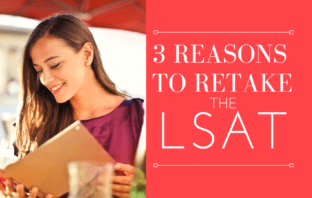 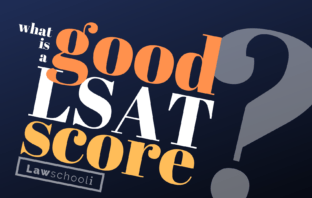 What is the Best LSAT score?